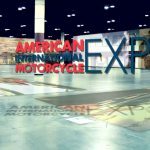 Kawasaki will be hosting a worldwide debut at AIMExpo Thursday, October 11 at 10am PST, and Motorcycle.com will be there to see it, live. 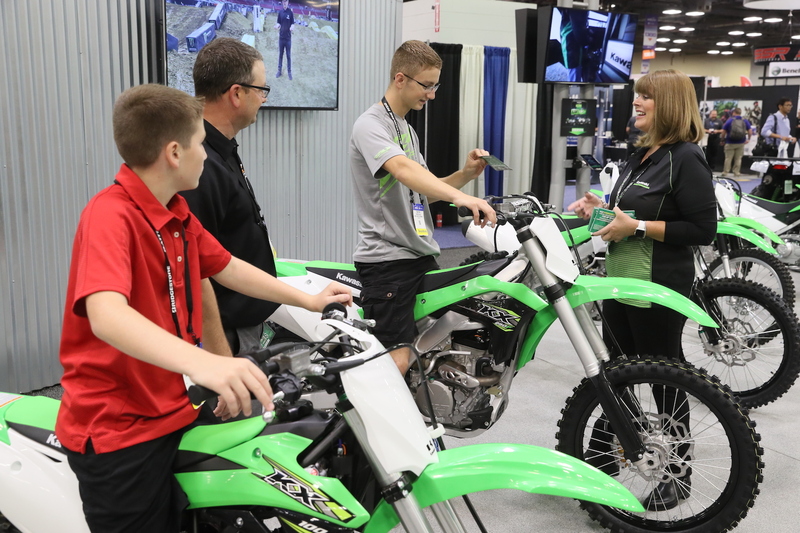 The American International Motorcycle Expo presented by Nationwide (AIMExpo) welcomes the return of Kawasaki Motors Corp., U.S.A. (Kawasaki) for the 2018 event, representing the brand’s fourth year as an OEM exhibitor. 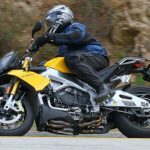 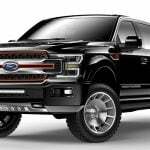 The renowned Japanese manufacturer will host both global and North American debuts of multiple 2019 models inside the Mandalay Bay Convention Center in fabulous Las Vegas, October 11-14, in addition to an extensive display of the latest two and four-wheel models and demos of select street motorcycles at AIMExpo Outdoors! 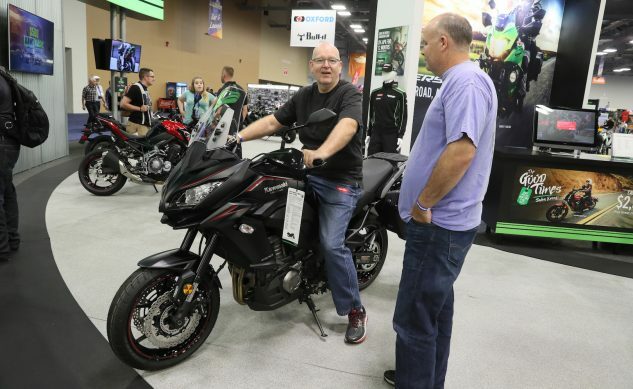 Over the years, Kawasaki has used AIMExpo presented by Nationwide as a platform to showcase many of its most innovative and high-profile vehicles. 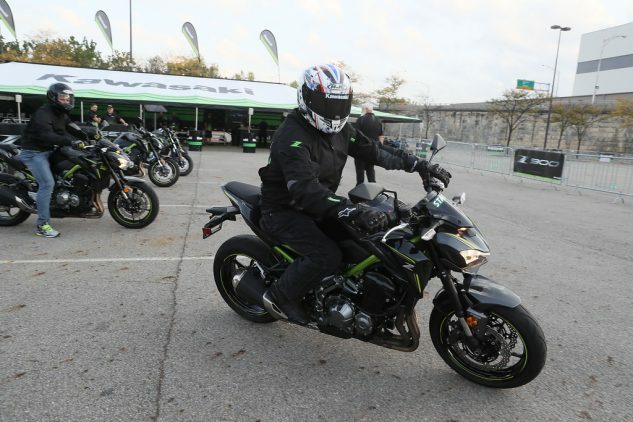 With a range of models that includes the engineering marvel of the surpercharged Ninja H2™R, the all-new Ninja® 400, the fun and nimble Z125 PRO, and the ultimate utility of the MULE™ Side X Side lineup, Kawasaki has continuously leveraged the show’s platform to its fullest potential. 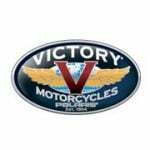 This year, attendees will also have a hands-on opportunity to ride a variety of Ninja, Z, and Vulcan® models at AIMExpo Outdoors! “Kawasaki recognizes that AIMExpo presented by Nationwide presents an unparalleled opportunity to reach key trade, consumer and media audiences across all segments of the North American marketplace. 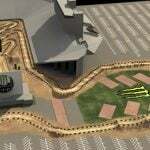 Offering the very first look at multiple models in Las Vegas, including a global debut, is sure to be one of the highlights inside the show’s exhibit hall, with more good times on tap outdoors with test ride experiences on one or more models from their demo fleet” said Cinnamon Kernes, Show Director, AIMExpo presented by Nationwide.